Let’s just ignore the fact that I haven’t blogged in 2 months and dive right into the review…. NARS has long been one of my favorite brands (especially for blusher) and I was really excited to try one of their new-ish eye paints. 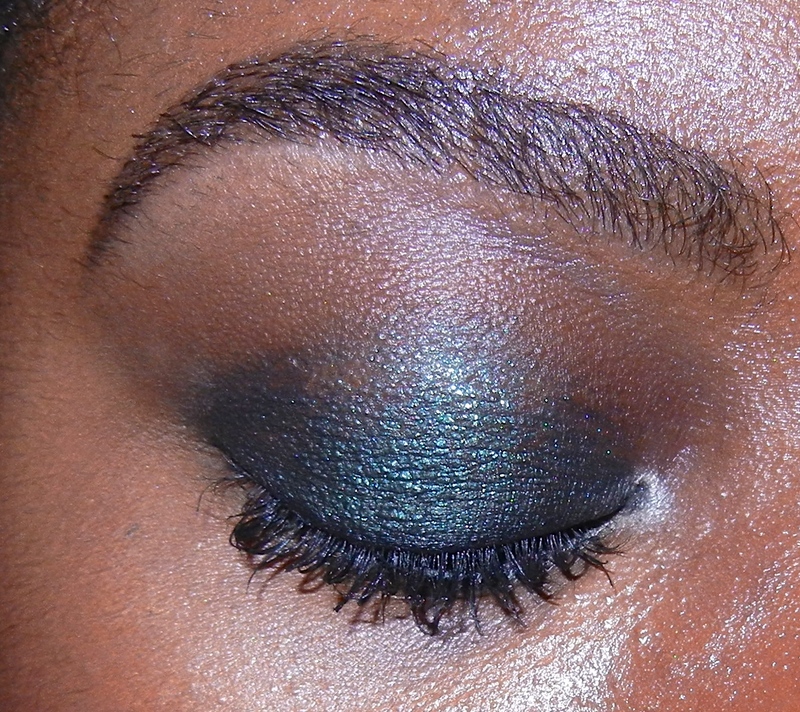 These can be used as either a liner or a shadow and I was immediately drawn to beautiful colour of “snake eyes”. 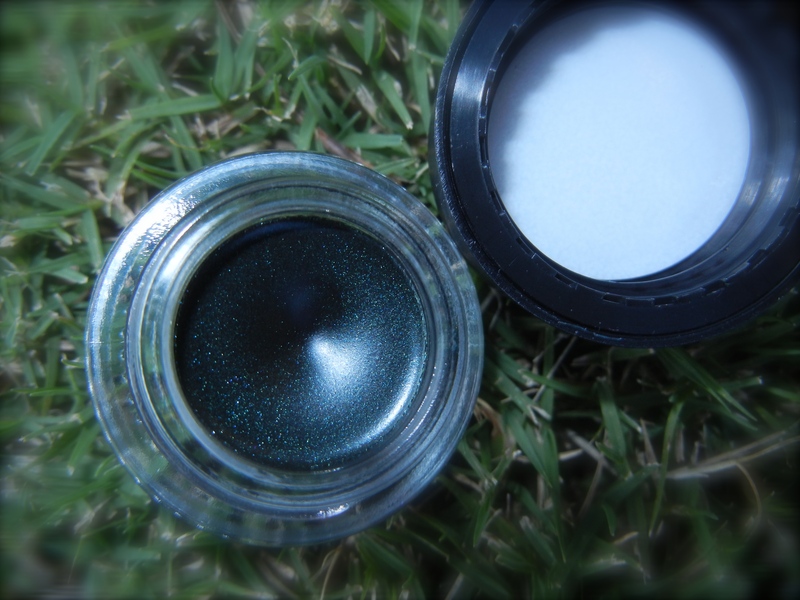 It’s a blackened green that glides on beautifully when used as a liner but also blends well for a cream eyeshadow. It dries down very quickly so you definitely have to work quickly with it. It also has excellent staying power and the following picture is of my (generally oily) eyelid after almost 12 hours of wear. This is a great versatile eye product and the colour is unique enough to add to your collection.